If it weren’t for vehicles, you’d need all the luck in the world to walk from point A to B. Shower your car with some love with this Groupon. 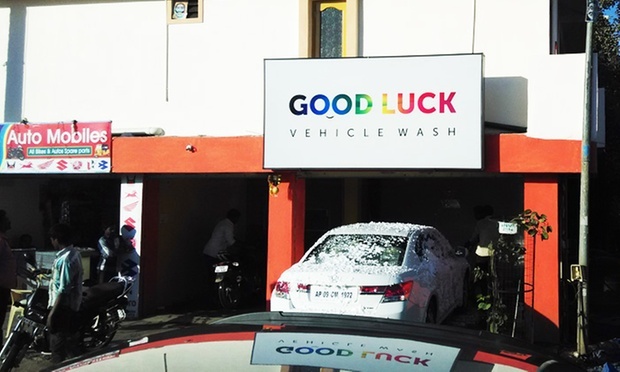 Located on Rainbow Vistas Road in HITEC City, Hyderabad, Good Luck Car Wash gives your car the thorough yet gentle scrubbing and cleaning that it deserves. 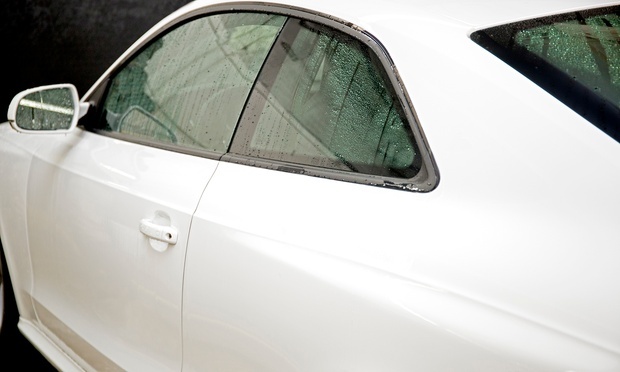 Utilizing modern equipment , the car wash will make your car feel brand new all over again!